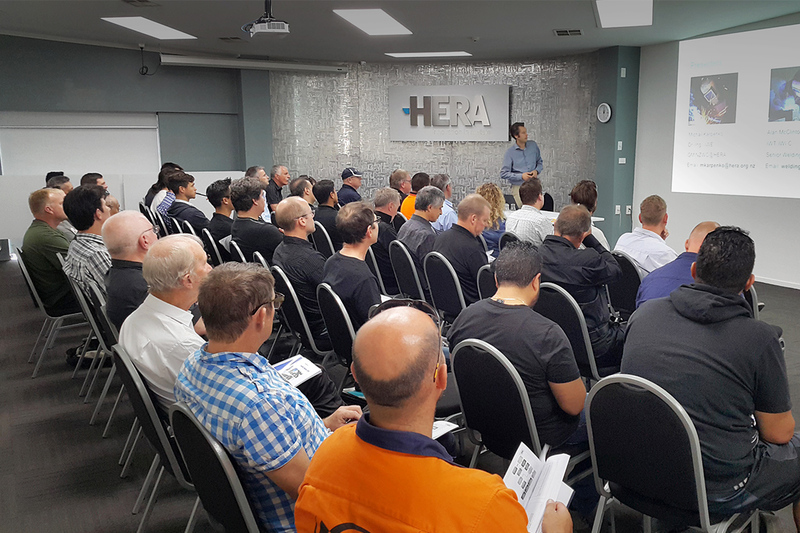 The recent series of “Welding Standards Update” seminars held in Auckland, Hamilton, New Plymouth, Palmerston North, Christchurch and Queenstown were a great success with more than 140 professionals attending the seminar series. Covering issues around welding and fabrication standards AS/NZS 1554.1:2014 Structural steel welding – Welding of steel structures and AS/NZS 5131:2016 Structural steelwork – Fabrication and erection attendees were able to get an overview of their responsibilities under this standards requirements. Attendees were also taken through a session on the newly revised welder qualification standards AS/NZS 2980:2018: Qualification of welders for fusion welding of steels and AS/NZS ISO 9606.1:2017 Qualification testing of welders — Fusion welding Part 1: Steels adopted as an Australian and New Zealand standard. A mechanism helping to stay up to date with the latest changes to ensure their work is adhering to guidelines stipulated. General Manager Welding Centre Dr Michail Karpenko presenting to attendees of the welding standards update seminar held in Auckland. The feedback received from the seminar attendees revealed that the wording of some sections can be ambiguous to our industry. In addition, strong views were expressed that a specific guideline should be developed for the industry that clarify some of the issues. importantly our clients be it the “principal”, the inspection body, or the engineer/designer. Senior Welding Engineer Alan McClintock presenting to attendees of the welding standards update seminar held in Palmerston North. 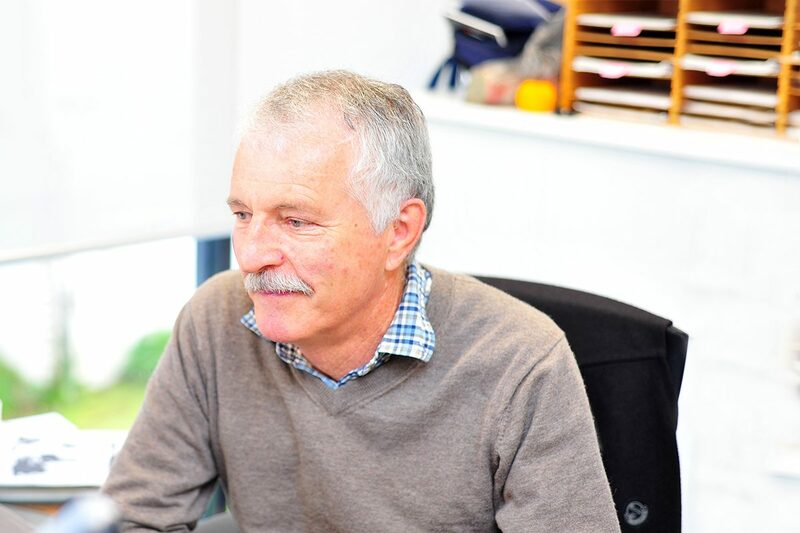 The idea is to establish an Industry Working Group to create a guideline, and possibly a welder database along the lines of the Australian Welder Certification Register. Compliance to such a guideline could only be voluntary, however with sufficient stakeholder support it would be a very useful industry benchmark. In order to identify the demand for the guideline, we’re asking our members to complete an online survey to inform this process. Have demand for the guideline? Let us know by doing our survey.